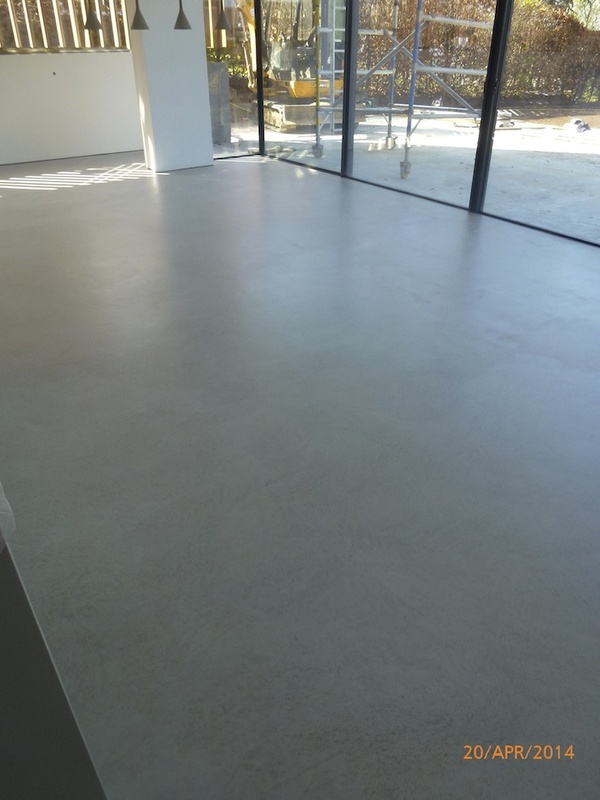 Micro topping, also known as micro cement, is a material which is a mix of graded cements and polymer, and is trowel applied onto various surfaces including old concrete, tiles or wood. 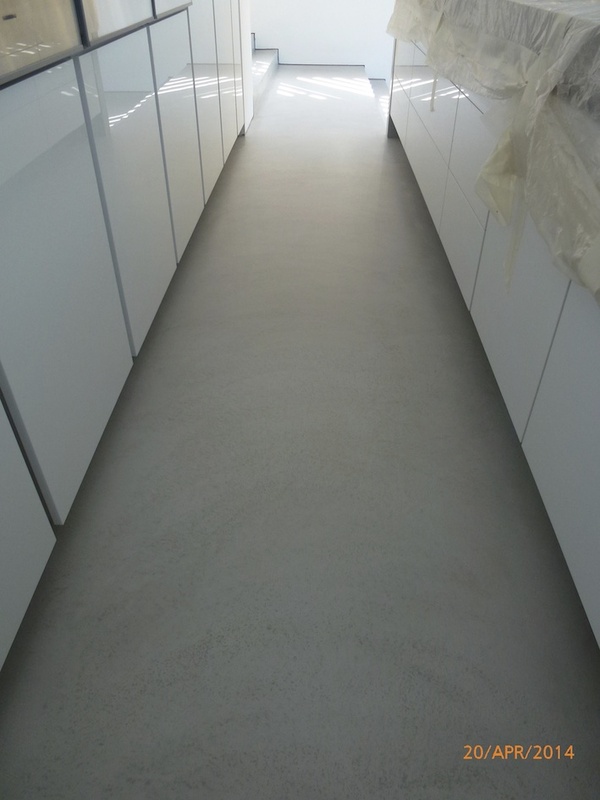 Micro-topping is applied at only 2-3mm and can be applied to most surfaces. 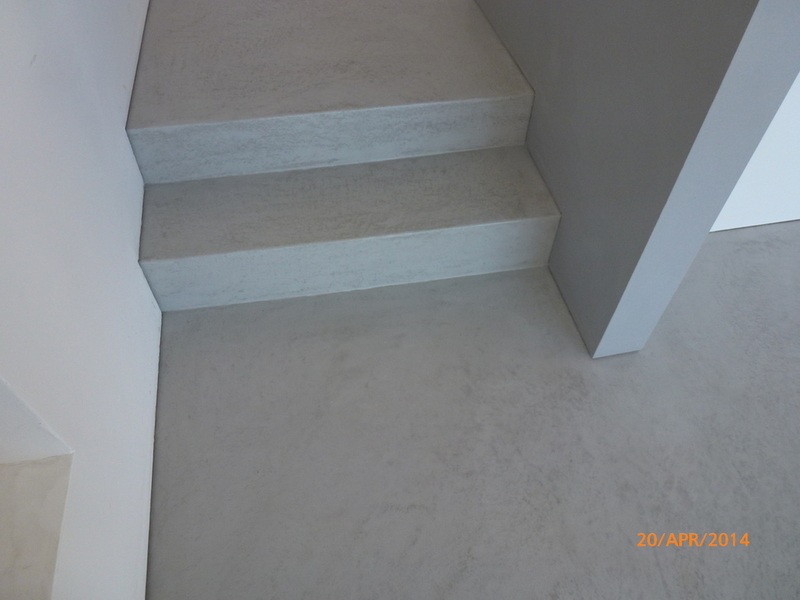 It is resistant to abrasion, and its compression strength makes it suitable for heavy traffic. 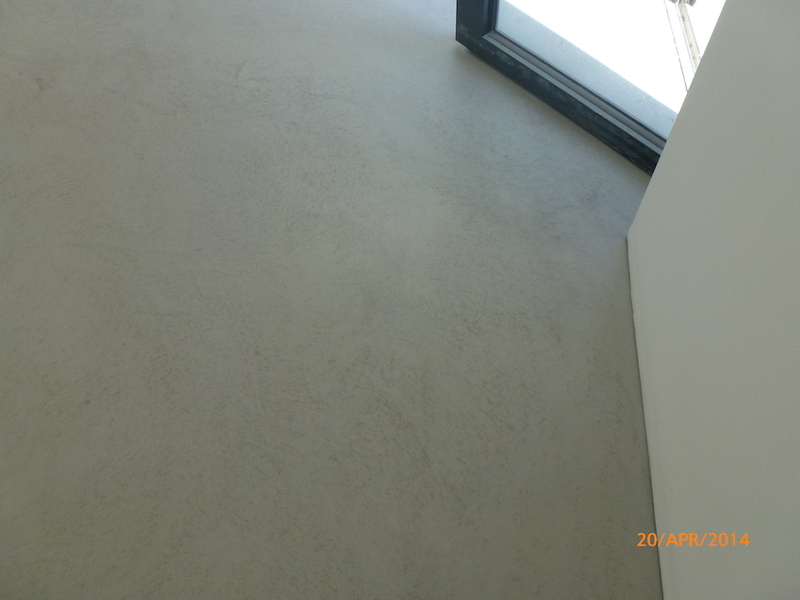 Micro cement can be applied to external surfaces, is UV stable and resistant to water penetration. 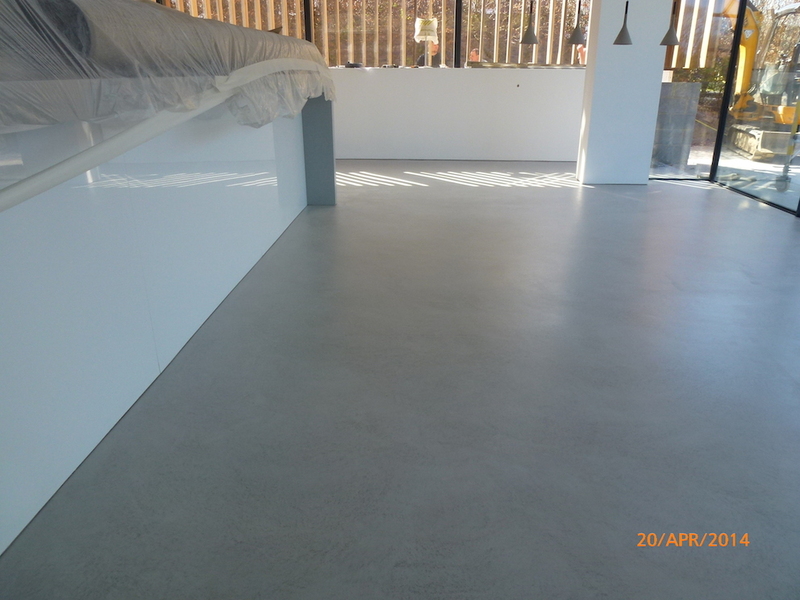 Micro-top cement is available in a wide range of colours. 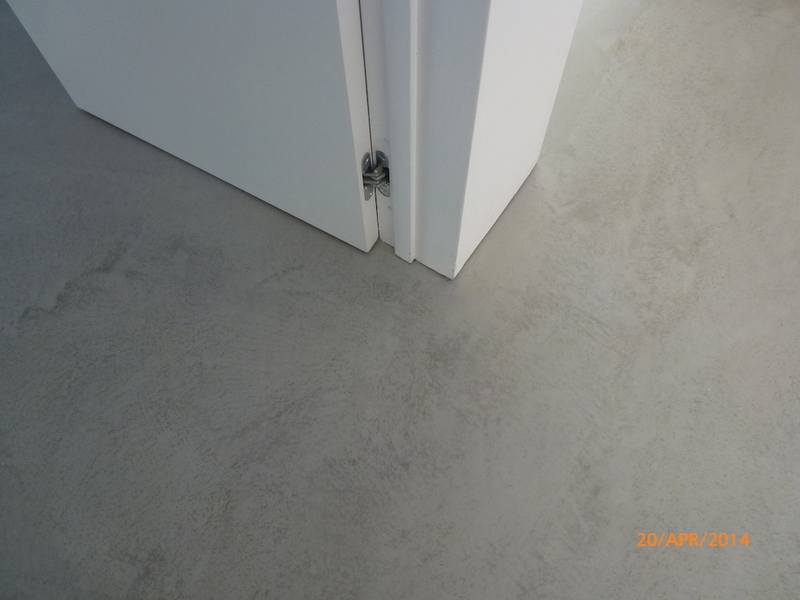 Its finish gives the effect of a natural material, giving a smooth seamless contempory aesthetic, this makes an ideal concrete effect. 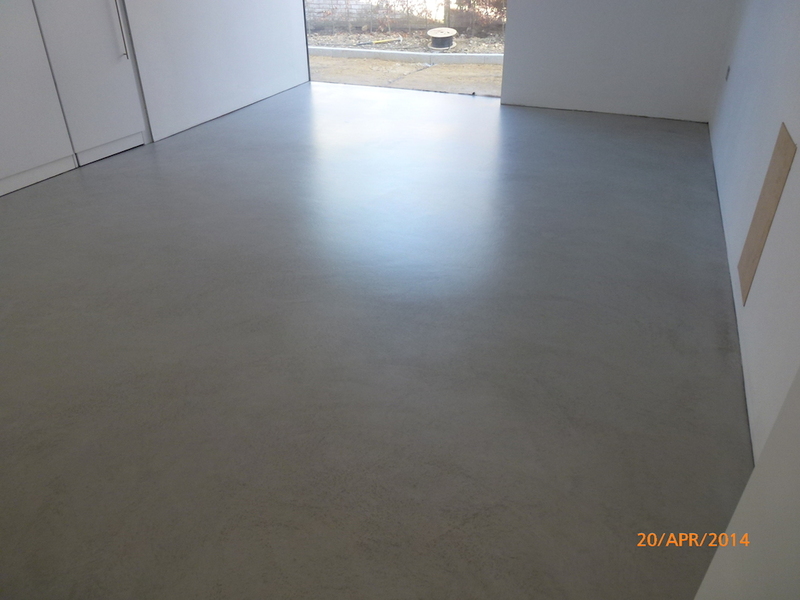 It is mixed on site and is applied at 2-3mm. 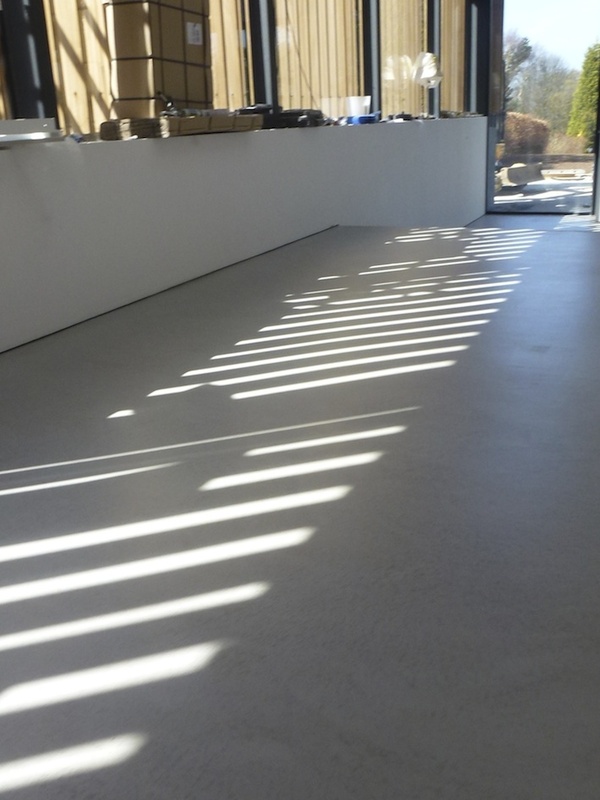 The choice or range of uses are limitless and it can be applied to walls, floors, stairs, showers, kitchen and bathroom work tops or indeed any surface.